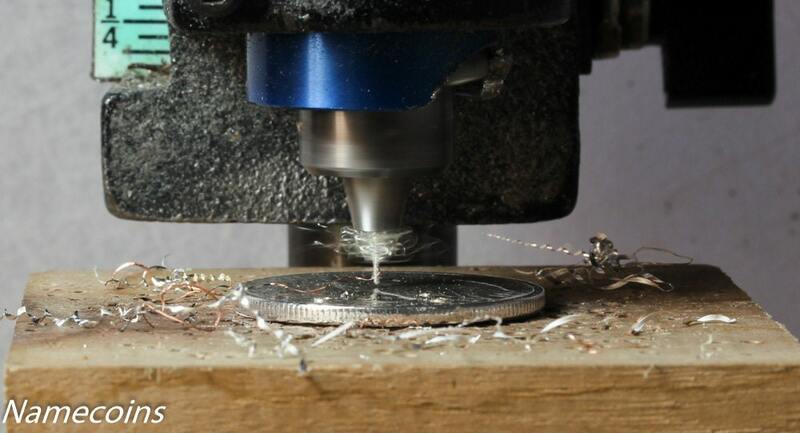 This is a quarter that we will cut by hand with Your Name and a Music Note. 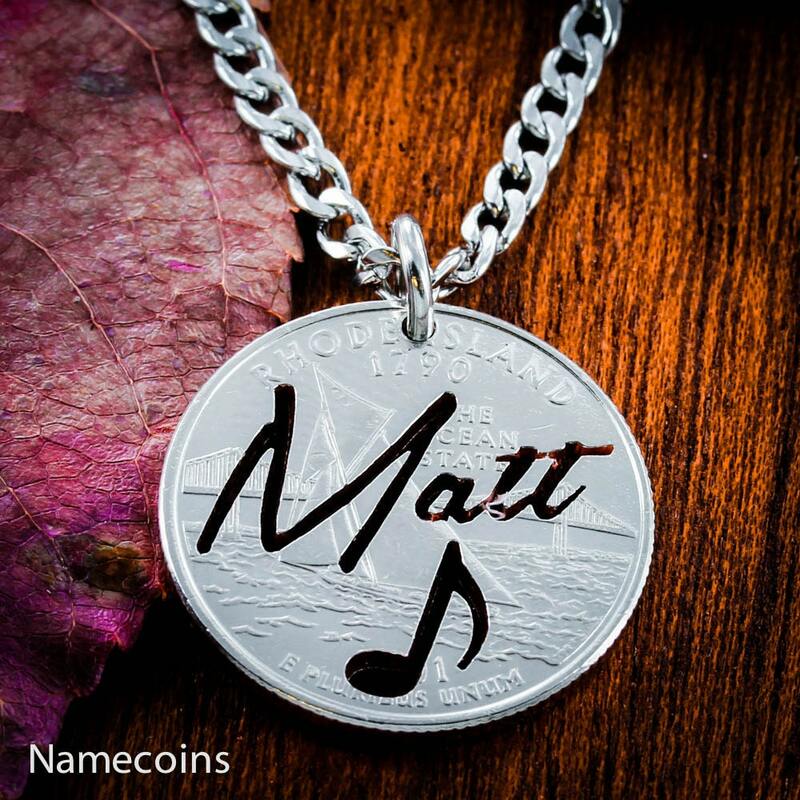 We make Personalized jewelry like you wouldn't believe. We can make your Necklace Pendant on the coin type of your choosing, as can be seen in the extra picture. Let us know what name (UP TO 8 LETTERS) we can make for you in the "Order Comments". As a note, specific states or years may only be requested on the Modern Quarter option. 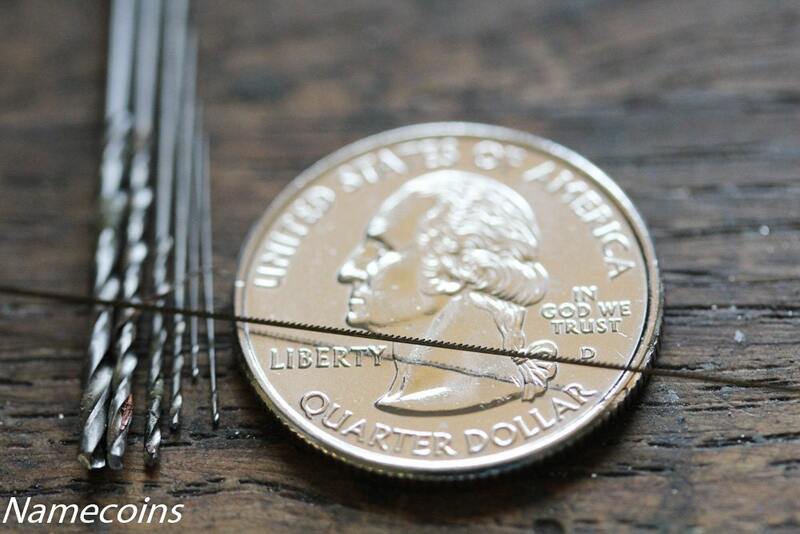 We cut all of our jewelry with a view to perfection, so please let us know if your Modern Quarter should be cut on the standard Head side or if you want the Tail side to show (AS SEEN IN THE PRODUCT PICTURE). Your order will include one high quality stainless steel chain.